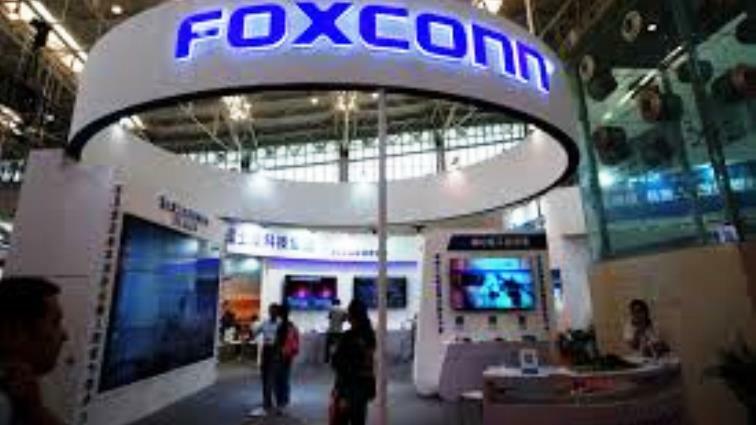 Foxconn boss, Terry Gou, hinted Monday he would soon step back from frontline operations while remaining at the helm of the major Apple supplier. However,the 69-year-old said that a coming board shake-up would minimise his “personal influence”. Also known by its official name Hon Hai Precision Industry, the firm is the world’s biggest contract electronics maker and assembles Apple’s iPhones as well as gadgets for other international brands. Hon Hai rose 3.24% to close at Tw$89.3 on the Taiwan bourse Monday. Foxconn assembles most of its products in mainland China but many of its gadgets are sold in the United States (US), leaving it vulnerable to market fallout from the ongoing US-China trade war. The post Foxconn boss hints at stepping away from frontline operations appeared first on SABC News – Breaking news, special reports, world, business, sport coverage of all South African current events. Africa's news leader..